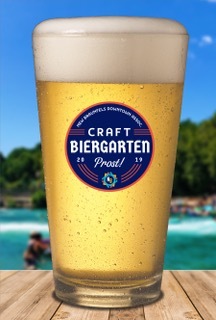 Join us for Wassailfest in Downtown New Braunfels! Sample wassail from some of your favorite shops and businesses. It will be a fun night of food, shopping, and entertainment. 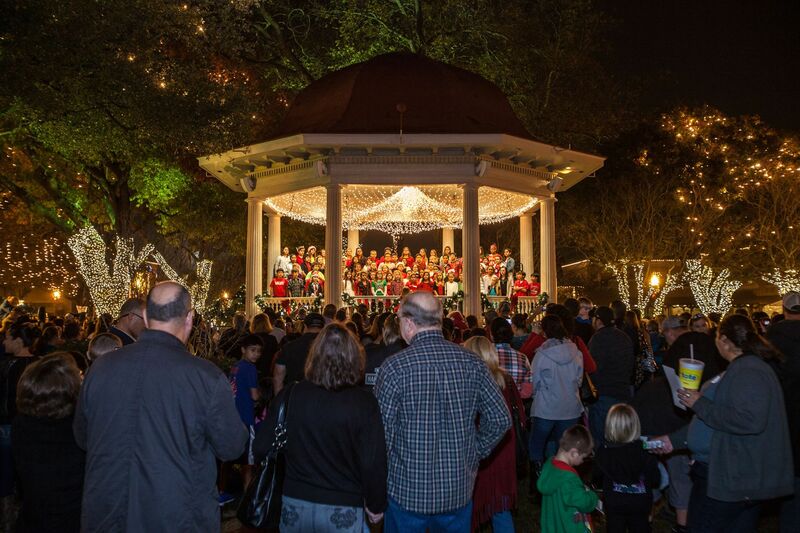 Plus, you’ll have a chance to enjoy the festive holiday decor in Downtown New Braunfels, if you haven’t already!